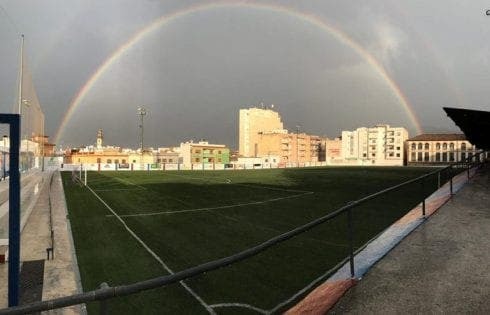 EVERY cloud has a silver lining, as the saying goes. 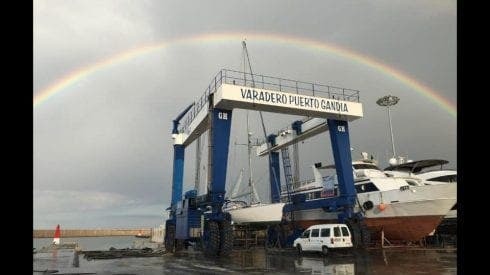 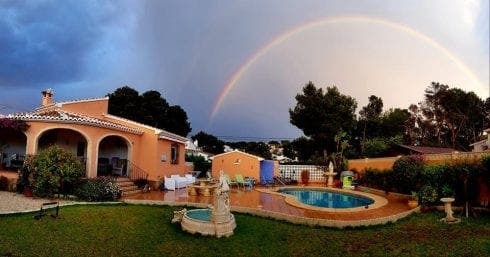 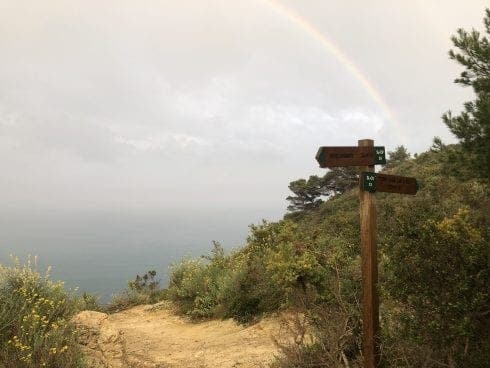 But in the Marina Alta comarca on the Costa Blanca, a brief torrent of rain yesterday (Tuesday) left the limestone coastline bejewelled with rainbows from Pego to Moraira. 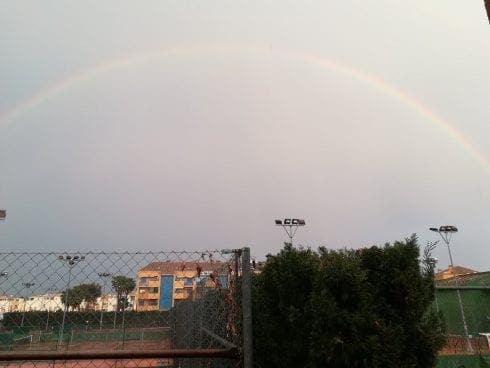 RAIN CHECK: “Nice picture in our club…a full rainbow…although after the storm we won’t be using the clay courts for a few days,” wrote Club de Tenis Denia.